One of the problems that many PL USA readers have is the tendency to latch on to a training philosophy that they really aren't committed to. This is easier to do than one might first believe, even for experienced trainees. 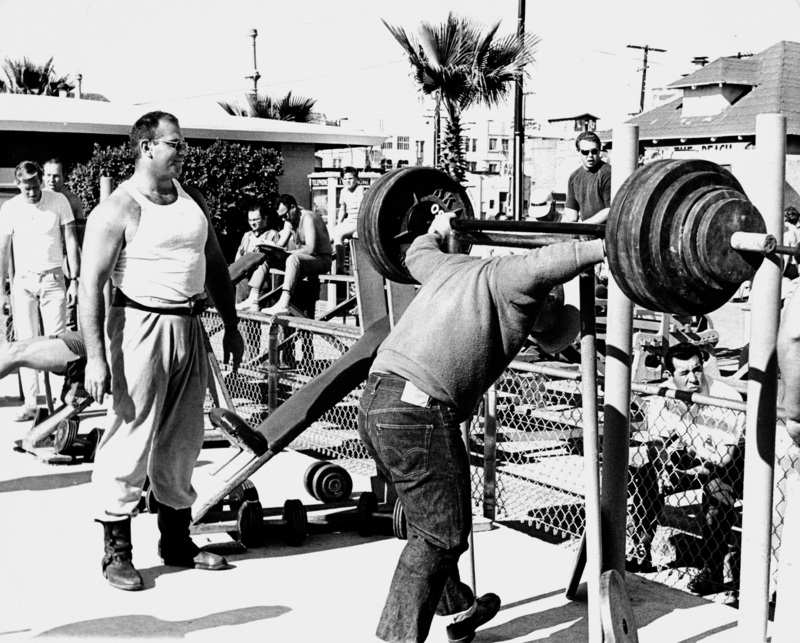 If one's training is not going well, or as well as anticipated when beginning a new program, it is easy to look at a new layout, transpose oneself into the training environment of the author of what appears to be a well written schedule, and then assume that the training program will work just as well as it has for a champion or up and coming lifter. The lifting world is full of good information. The trick is to understand that while much of it is beneficial, it might not be beneficial for you in particular, or you at this particular time. This includes, of course, any information that my own columns might hold. Louie Simmons, Doug Daniels, and I, as obvious examples, have had many, many articles in PL USA. As a long time friend of Mike Lambert, I have had the longest standing column in the magazine. When you read Louie, Doug, and me every month, it's easy to think that we know what we're talking about, even when the three of us have diverging viewpoints and philosophies. It is my opinion that Doug offers very solid, useful, beneficial information monthly and not just for beginning or lower level lifters. 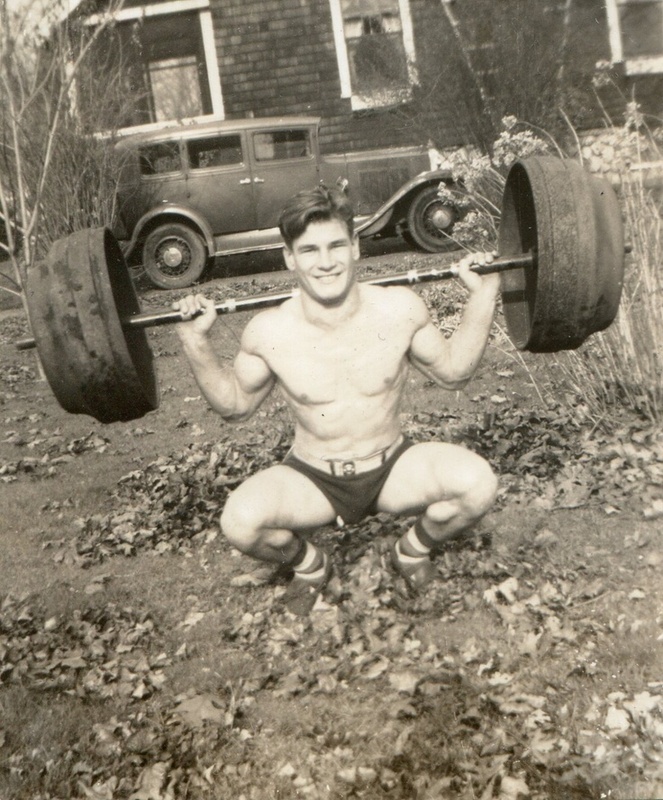 His stuff is generally very good and very applicable for any lifter. Louie, of course, is a genius. While I don't agree with all, or at times, many of his ideas, he is the sport's "tinkerer," it's innovator, it's shining light in terms of pushing the envelope on varied training ideas and obviously, looking at the results he gets, he has the horses to prove his theories. I'm a traditional guy who pushes the basics and lots of grit and determination. From the three of us, as well as the monthly contributions of the various lifters in the program of the month and via the interviews, there's a lot of training information that one can choose from. Many lifters change their program and worse, their entire philosophy, month to month, depending upon what they read in the magazine. Common sense would dictate that this just isn't going to work and yield optimal results. First, look at the situation realistically. Yes, strive to be a world champion, but if it just isn't there, aim to be the best you can be -- which is the ultimate goal anyway. How many days training per week is realistic? Think about work hours and responsibilities, school, what it takes in time and energy to fulfill family responsibilities. Right off the bat, if you're working a nine-to-five, five or six days a week, forget training five days per week. Realistically, it's not going to happen, not productively. If you're married, and especially with children, time with the family comes first, or at least it should. I'm sure the divorce rate is higher among lifters than the national average, unfortunately. If the job requires a great deal of travel time and it is impossible to set up a home gym, training may be sporadic and a program to be done "exactly as written" will not work, not if you're in a different city each week, or more than once per week with varying hours. If you don't have the patience to do a program that calls for a lot of calculation, such as a percentage based routine, then don't make yourself uncomfortable mentally and attempt it. If you know yourself, and understand that doing the squat once per week and deadlift once per week "just isn't you," that you want and need more time in the gym for whatever reason, don't attempt a "simple, Leistner type" program. If you don't enjoy, or previous injuries won't allow a lot of dumbbell or other work, don't choose a training philosophy that requires a great deal of assistance work. If you're sold that power rack work is the way to go, either as the primary part or an off season program or as an adjunct to what you now do, make sure you have regular access to a rack! Lifter: I really think I would get stronger doing partials in a rack, but I don't have a home gym and the gyms near me don't have a power rack. Doc Leistner: Is there any way you can build or otherwise get access to a rack? Doc: Okay then, do the best you can do using heavy boxes or crates for partial pulls or deadlifts and maybe some chains hanging from the rafters to do partial presses, benches, and squats. Lifter: No, you don't understand. I can't have any weights where I live, there's just no way it can be done, and the gym would never allow the chains hung from their ceiling. 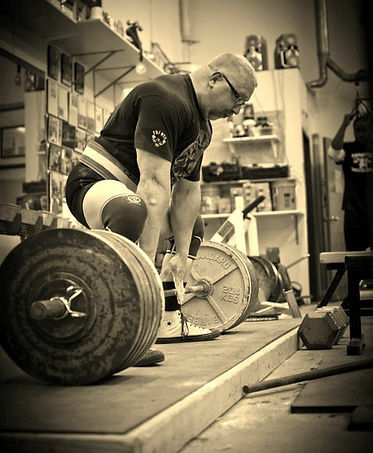 Doc: Okay, then do the partial deadlifts as you can and do other things using reliable spotters for any other limited range work. Lifter: With my work shifts I can't keep training partners. Doc: You don't and can't have a rack, don't have training partners, and otherwise can't do the stuff you would do in a rack, right? Doc: Fine, then you'll have to do other exercises. Lifter: Yeah, but I want to build my program around rack work. This is a normal conversation? Use your common sense. Do the things you know have been successful in the past, that are comfortable and safe to work hard on for you, and that can be done on the equipment that is available to you. Train in accordance with your responsibilities and energy levels, the time you have, and then do so as intensely as possible. Don't be a fool and drive yourself nuts!